Played college basketball at St. Bonaventure (2000-04). Moved to France for the 2004-05 season, signed by Chorale Roanne. Signed for the 2005-06 season by Sluc Nancy. Moved to Turkey for the 2006-07 season, signed TED Ankara. At the end of the Turkish season, moved back to France, signed by Sluc Nancy. Moved to Turkey for the 2008-09 season, signed by Fnerbahce Ulker Sports Club Istanbul. Back to Italy for the 2009-10 season, signed by Scavolini Pesaro. Signed for the 2010-11 season by SS SCandone Avellino. 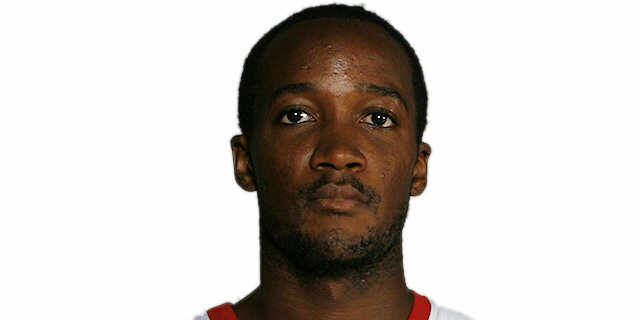 On January'13 moved to Italy, signed by Olimpia Milano. Led the 2004-05 French League in steals (3.5 spg.). Led the 2006-07 Turkish league in assists (7.0 apg.) and steals (3.2 spg.). Named to the 2002-03 All-Atlantic 10 1st Team. Named to the 2003-04 All-Atlantic 10 2nd Team. Has been member of the Fyrom National Team.